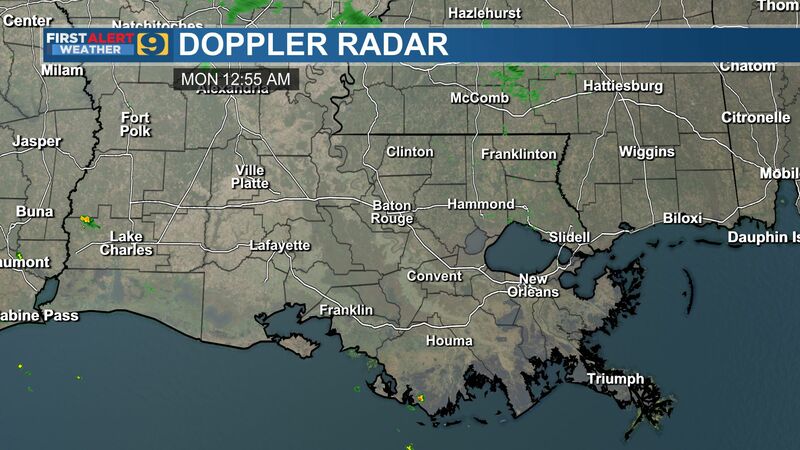 BATON ROUGE, LA (WAFB) - No. 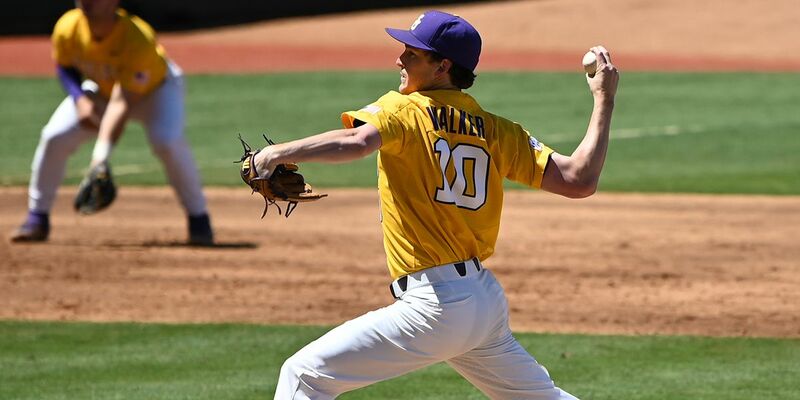 9 LSU evened the weekend series with No. 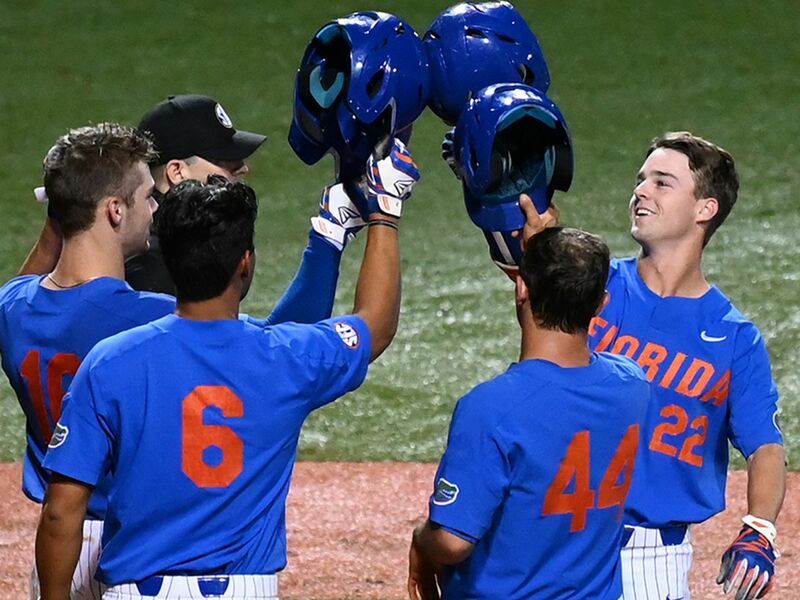 7 Florida by run-ruling the Gators in six innings Sunday at Tiger Park. 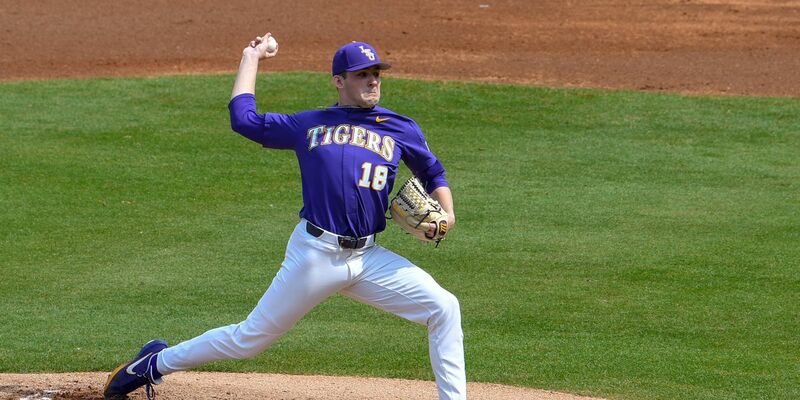 The Tigers finished with an 8-0 win. 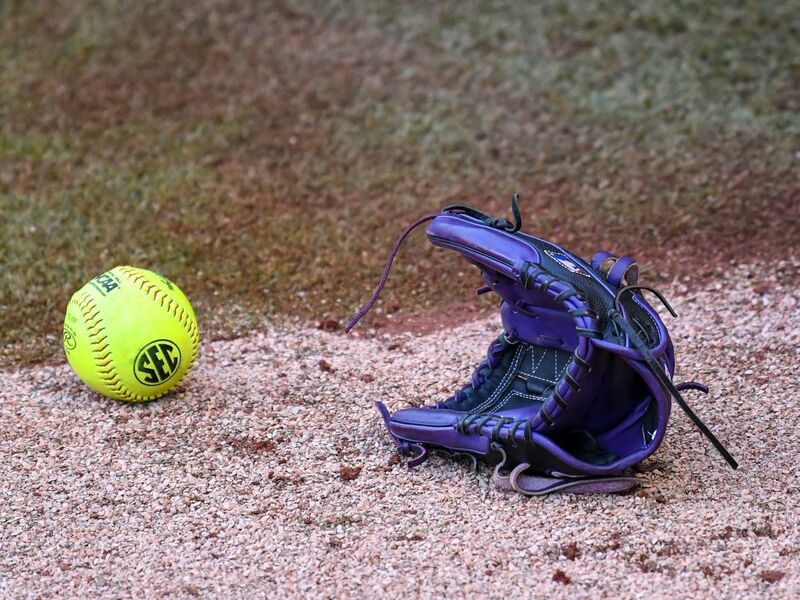 Maribeth Gorsuch commanded the circle, allowing only three hits and striking out four batters. A two-run home run by Shemiah Sanchez in the second inning got things rolling for the Tigers with a 2-0 lead. In the third inning, Amanda Sanchez blasted a solo home run for the 3-0 lead. In the fifth inning, Shelbi Sunseri hit a two-run homer to make it 5-0. It was her 12th home run this season. 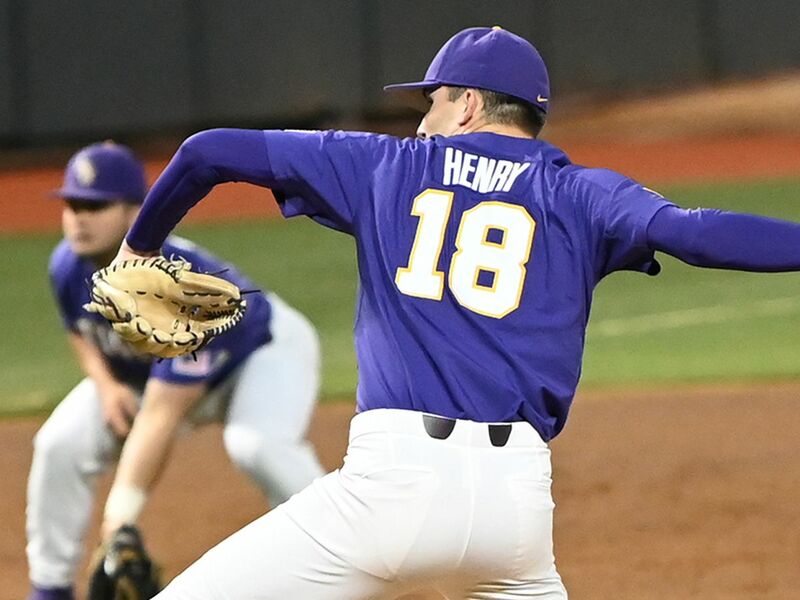 The Tigers added three more runs in the bottom of the sixth inning. 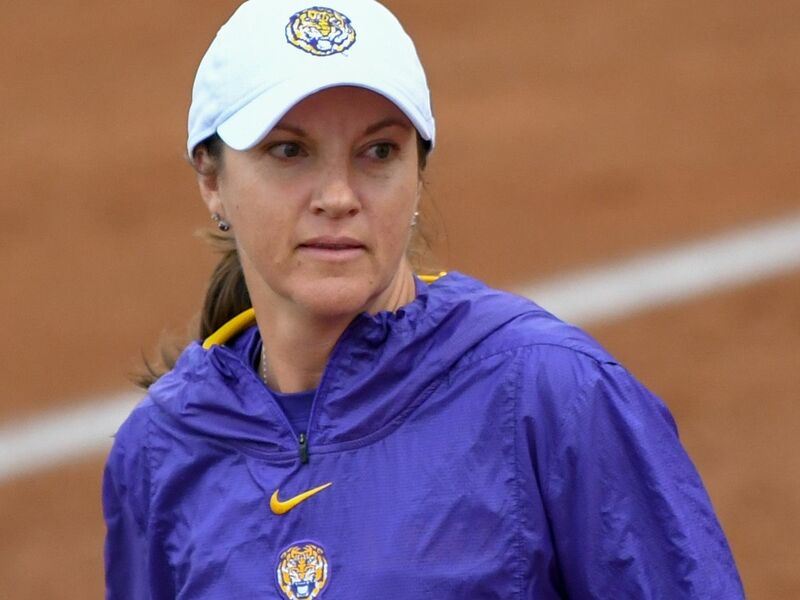 LSU improved to 23-6 overall and 3-2 in the SEC, while Florida dropped to 24-5 overall and 2-3 in league play. 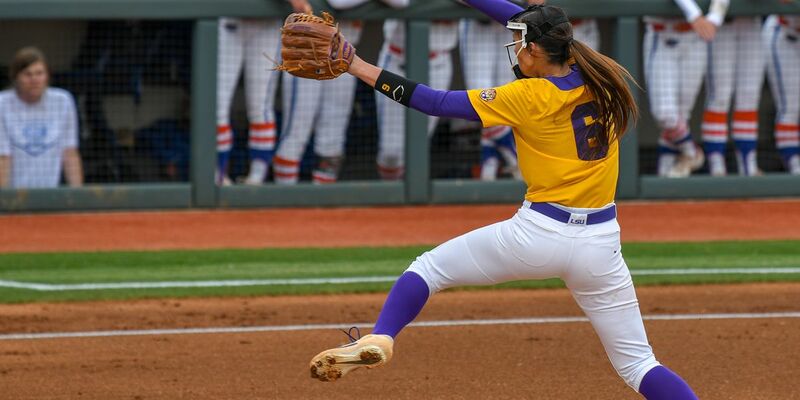 It was LSU’s 12th run-rule win of the season and the first over Florida since 2005, when the Tigers beat the Gators, 9-1, in six innings.